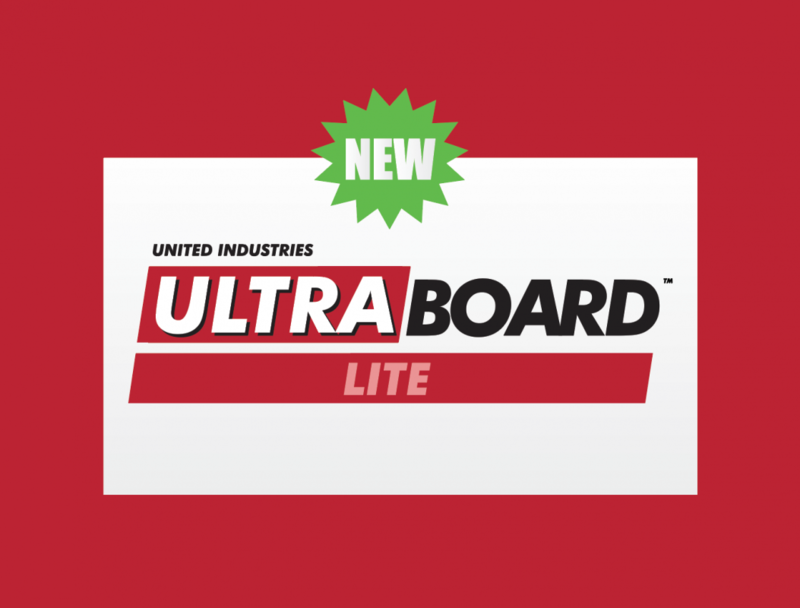 UltraBoard is excited to announce our new product UltraBoard Lite. Aggressively priced to beat the competition, the all-new UltraBoard Lite is now one of the most cost-effective foam core substrates available to the signage industry. Similar to the top-selling UltraBoard Classic line, UltraBoard Lite features a slightly thinner styrene liner encompassing an extruded foam core. UltraBoard Lite is ideal for intermediate-term installation applications where cost effectiveness is priority; yet retains excellent compatibility and results with multiple print & cut application methods. This entry was posted in Commercial Signage, Digital Printing, Industry News, Large Format Printing, marketing, Press Releases, Retail Signage, Sign Business, Sign Design, Substrates and tagged new product, new substrate, sign industry, ultraboard lite.